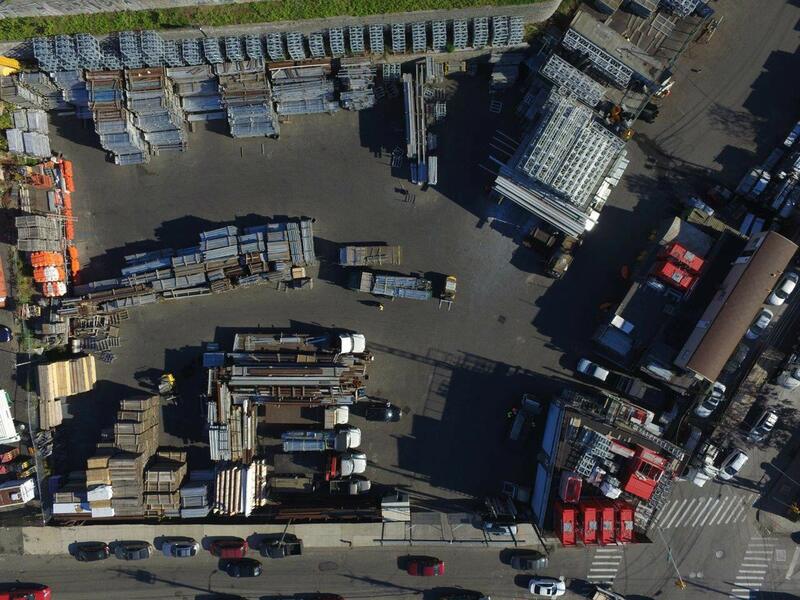 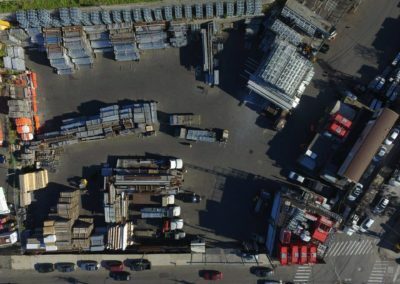 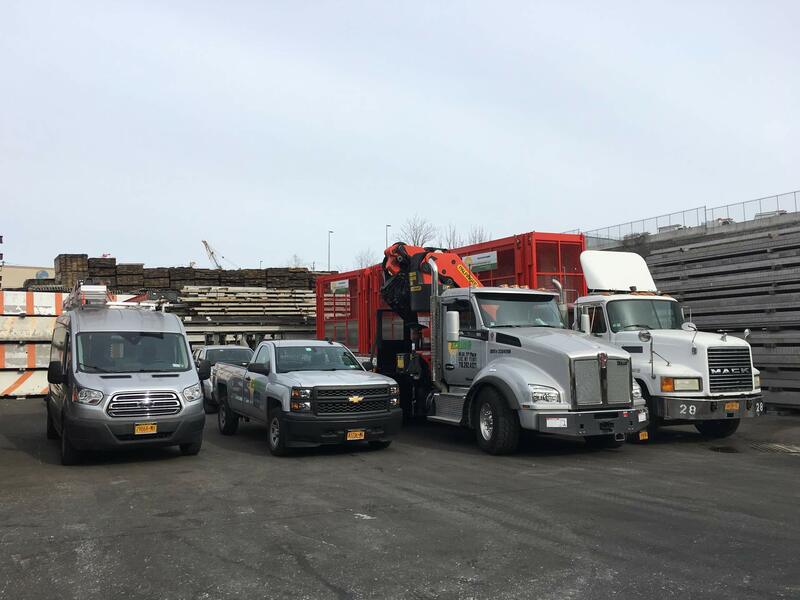 Managing resources and equipment in an organized and efficient manner is something we believe is a key driver of our company’s growth and success. 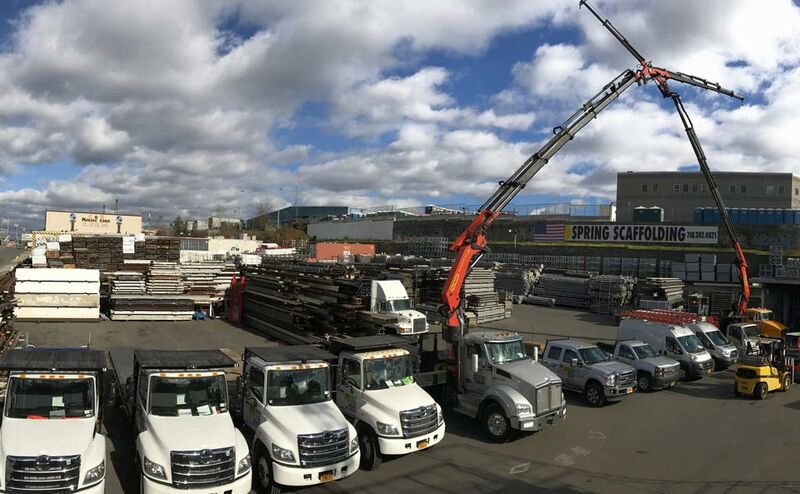 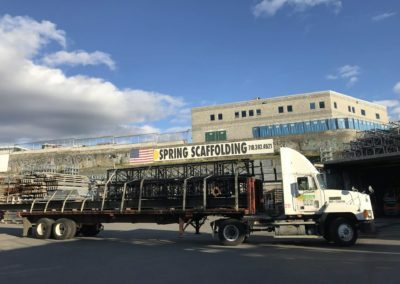 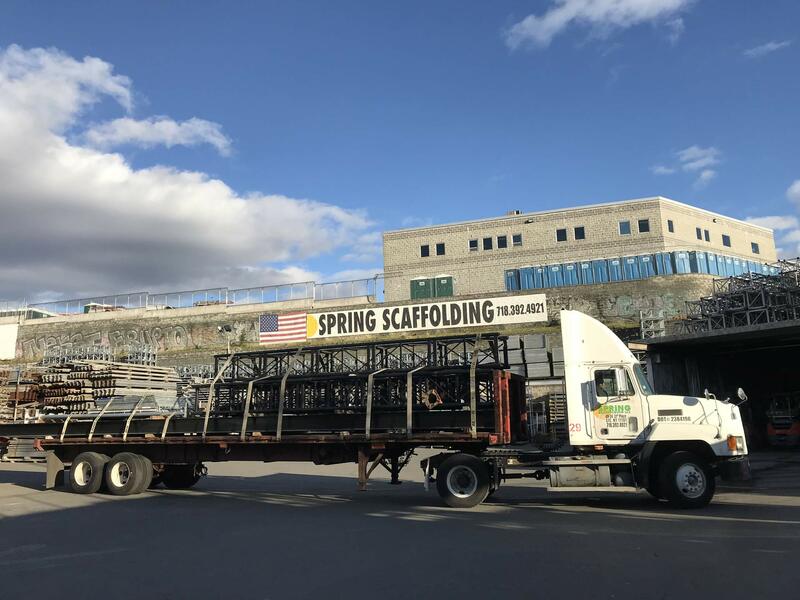 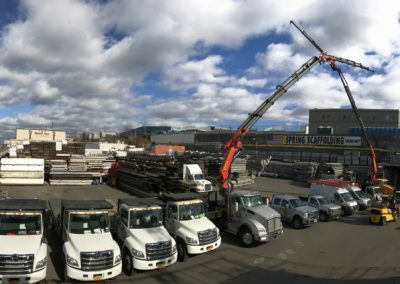 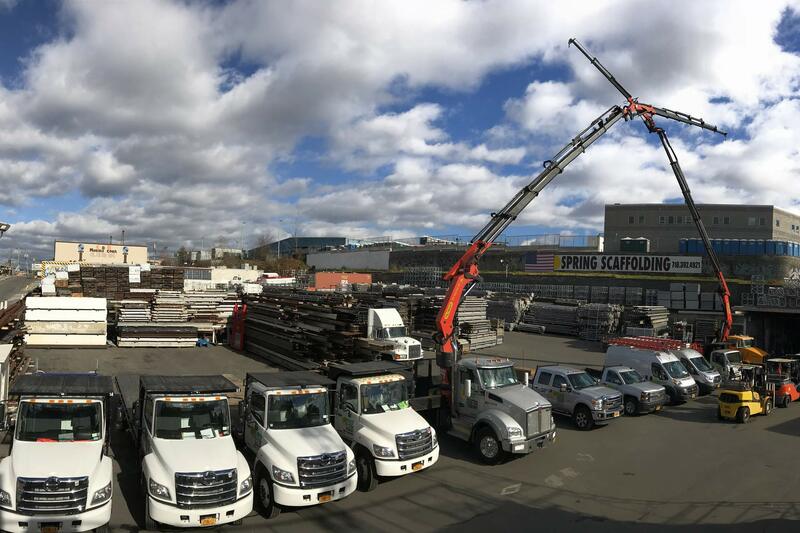 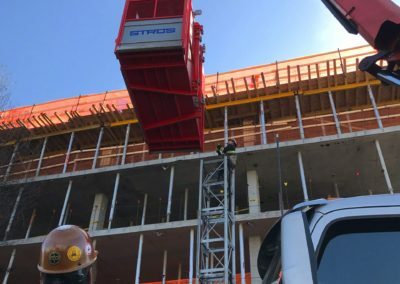 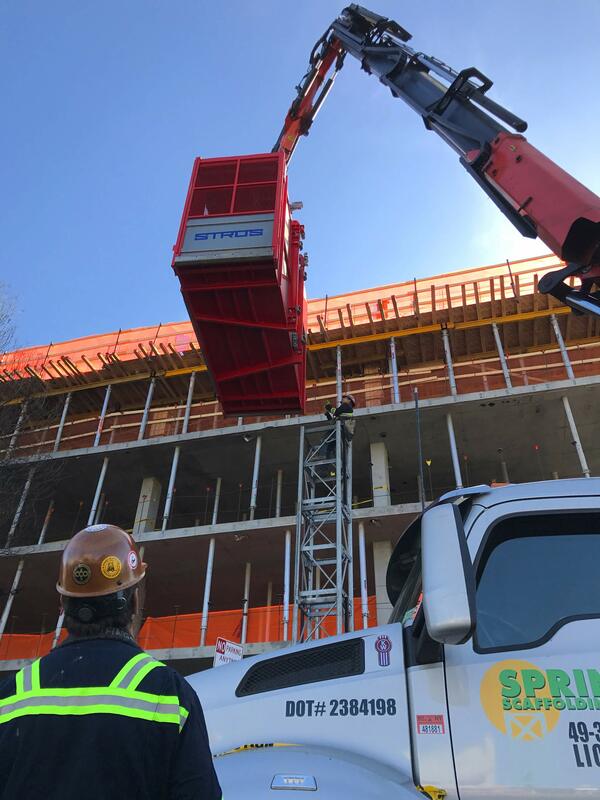 With the right equipment, personnel and resources, our company is able to guarantee timely installations and takeaways of sidewalk bridges, construction hoists, supported scaffolds, and ancillary protection solutions. 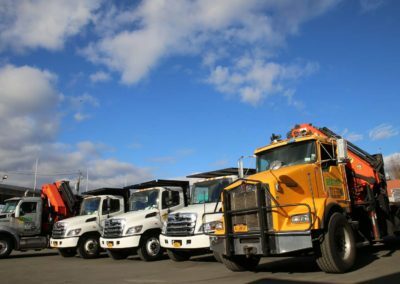 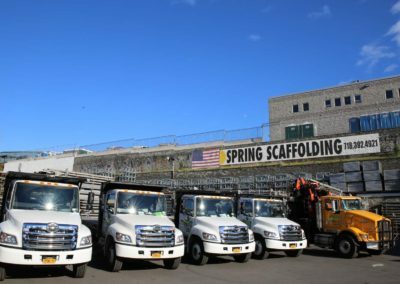 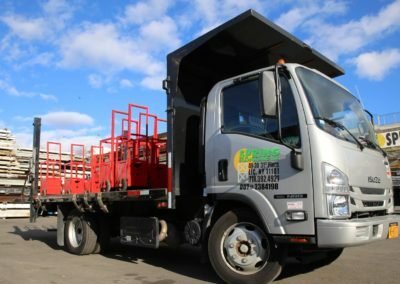 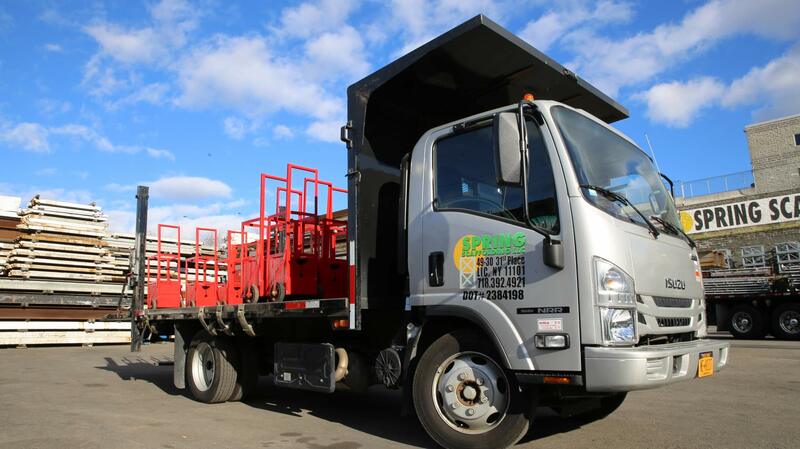 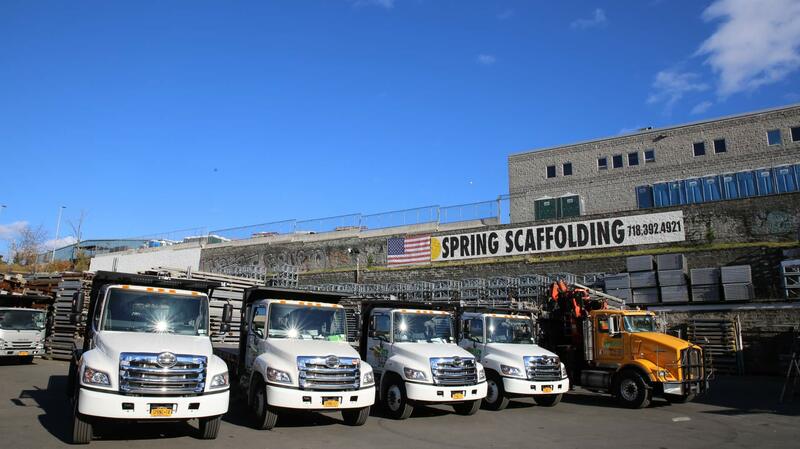 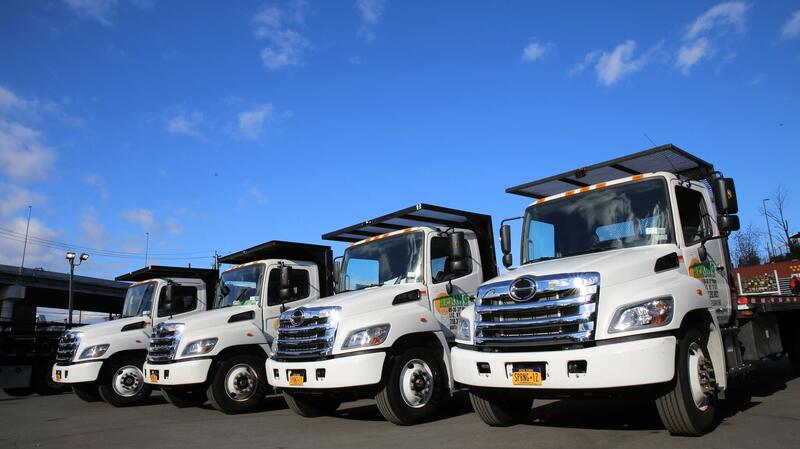 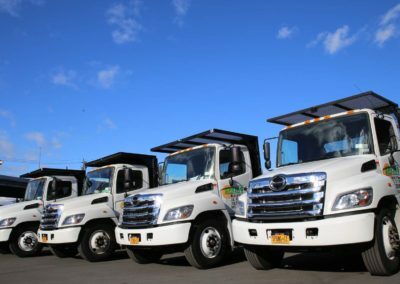 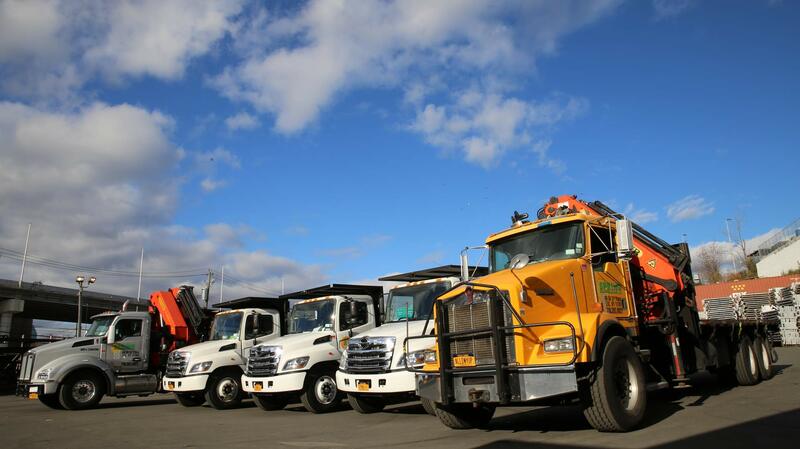 Our full team of yard professionals, along with our well-equipped fleet of state-of-arts vehicles and trucks, make certain that clients receive the materials and services they need to begin and finish all projects, on-schedule.